Another much expected update has been release for GBWhatsApp MOD for Android Device, You will agree with me that GbWhatsApp has been one of the Widely used MOD because of its Customizable features and loads of other features users love with more customizable themes of your preference. The previous version which was downloaded is GBwhatsapp V6.0 Apk which was release back last month and now more features have been added to the new version of GBMOD GbwhatsApp V6.10 Apk. 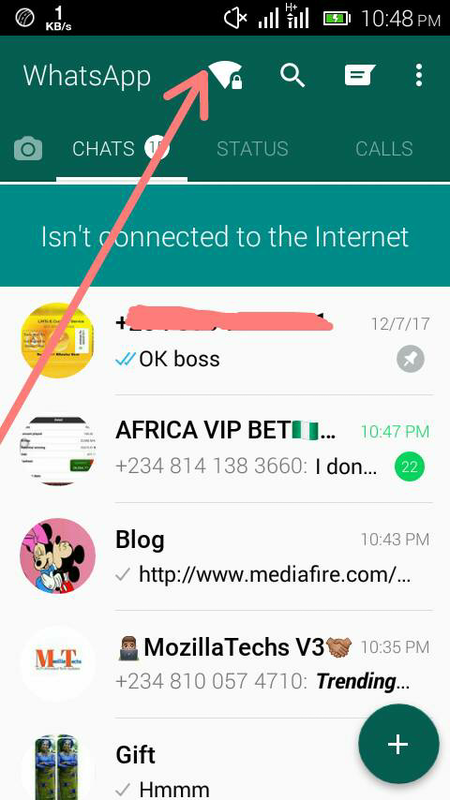 I recently have upgraded my GBwhatsApp and believing me this update is fantastic because there are loads of excited features that will blow your mind. After installing the update I first notice a network wifi symbol known ad DND Mode (the DND Mode help you to stop receiving Message and as well can't send message) and also the Group participant search feature for easy member search. We have seen previous update of "live location sharing" "revoke message" although there is still more upcoming update for GBwhatsApp because the pending Group Voice call is still in progress. 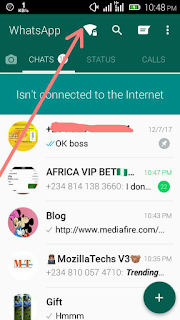 Download and Enjoy the Latest version of GBwhatsApp V6.10 Apk for Android and Witness some of the recent beautiful features added couple with a customizable theme and more fun chatting with the Latest GB WhatsApp V6.10 Apk and of Cause working for both rooted and Non-Rooted Android Device. ✔ Fixed Mod 6.2 when Send/Receive More than 1 pic. ✔ Fixed Mod 6.11 for Android Oreo.